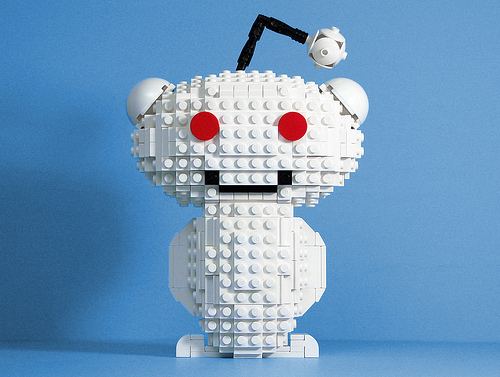 Matt De Lanoy made a Lego version of the Reddit alien for the newly launched subreddit for Lego fans, r/afol. You don’t have to be an AFOL to join as the group seems to focus more on MOCs and building techniques. There’s also http://www.reddit.com/r/lego which is much more established and widely-used.